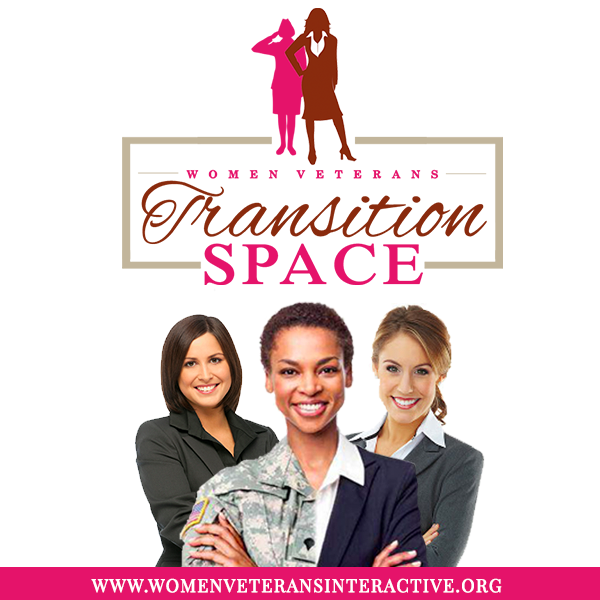 Women Veterans Interactive (WVI) is working with Amazon to optimize the use of their Women Veterans Transition Space (WVTS) program. Registration for the first virtual information session opens today, February 16, 2017. Interested candidates can register htpp://wvtsamazoncareers.eventbrite.com to receive more information. The first session is scheduled for February 21, 2017.